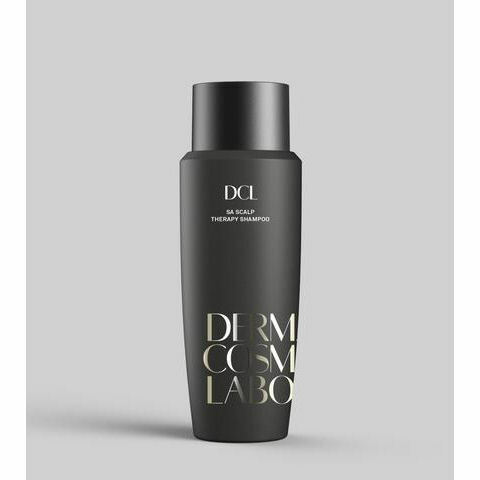 This SA Scalp Therapy Shampoo by DCL is a fresh, clear exfoliating scalp therapy formulated with maximum strength salicylic acid to help shed dead cells to relieve the itching, scaling and flaking of dandruff, psoriasis of the scalp and seborrheic dermatitis. 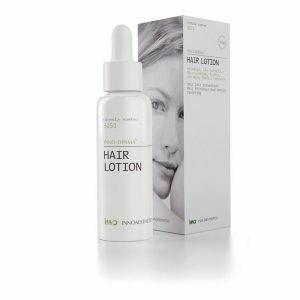 Mild enough for daily use, this advanced formulation gently clarifies the scalp and regulates excess oil production, while cleansing and nourishing hair to leave it soft, shiny and manageable. We also like using it as a body wash to effectively treat and prevent breakouts on the back and chest. • Vitamin B5 conditions and moisturises, leaving hair healthy-looking and easy to style.